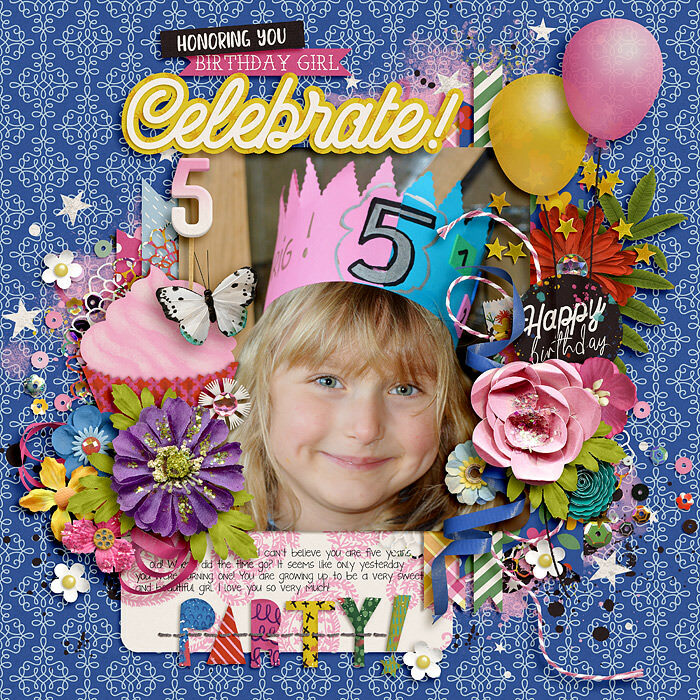 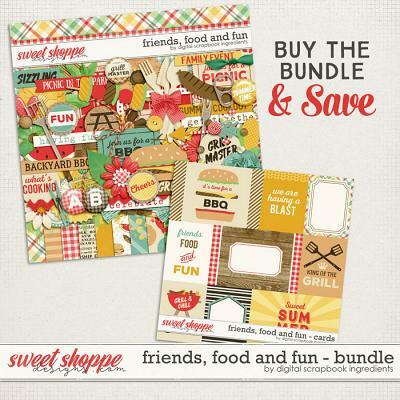 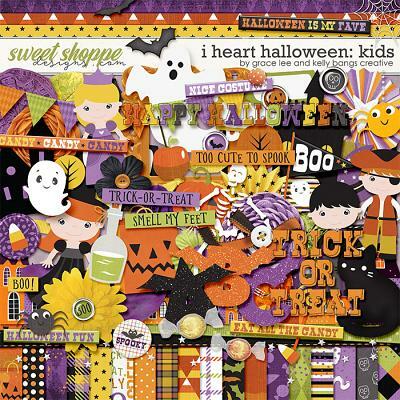 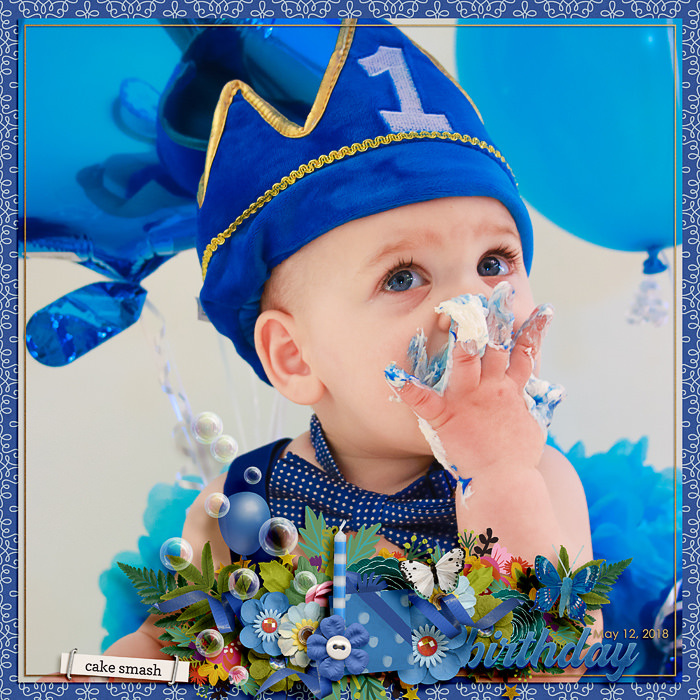 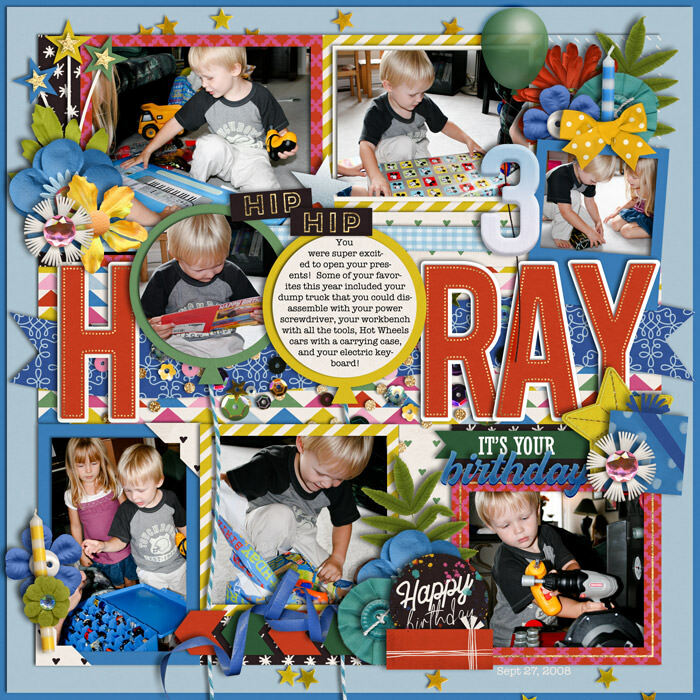 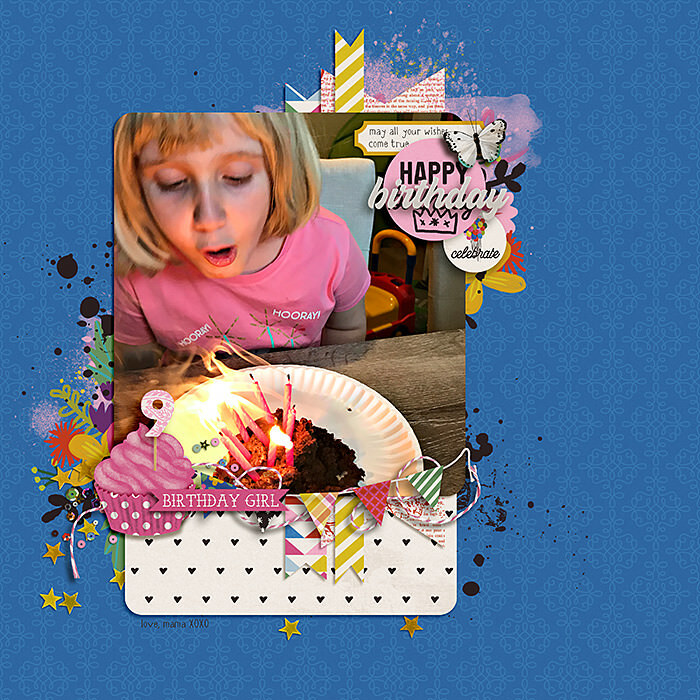 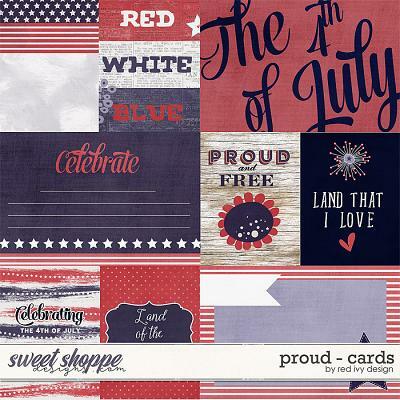 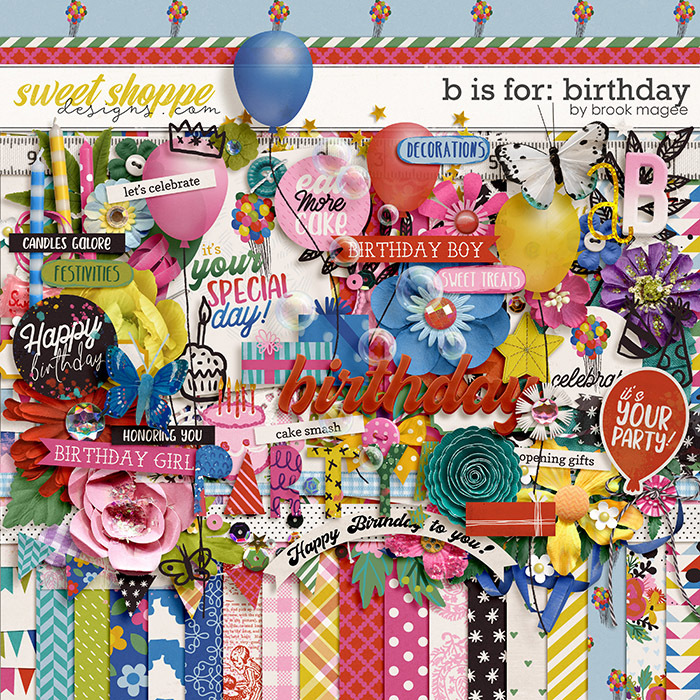 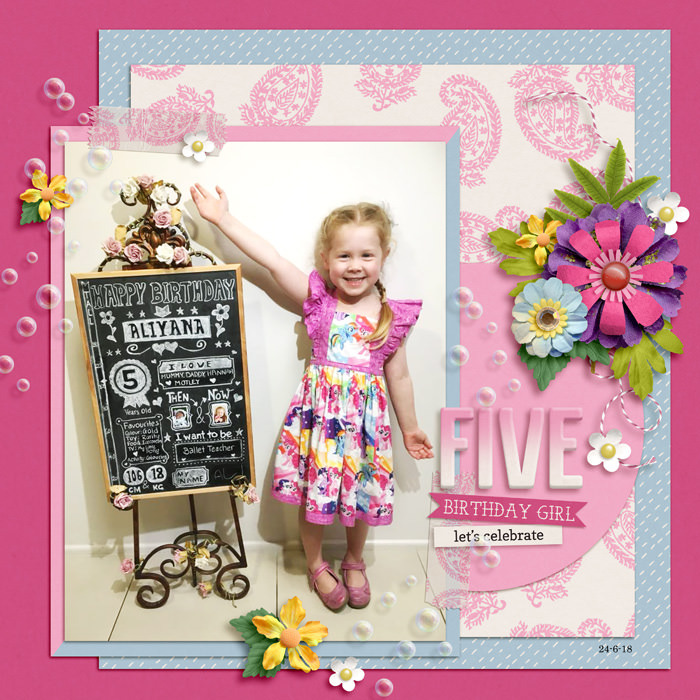 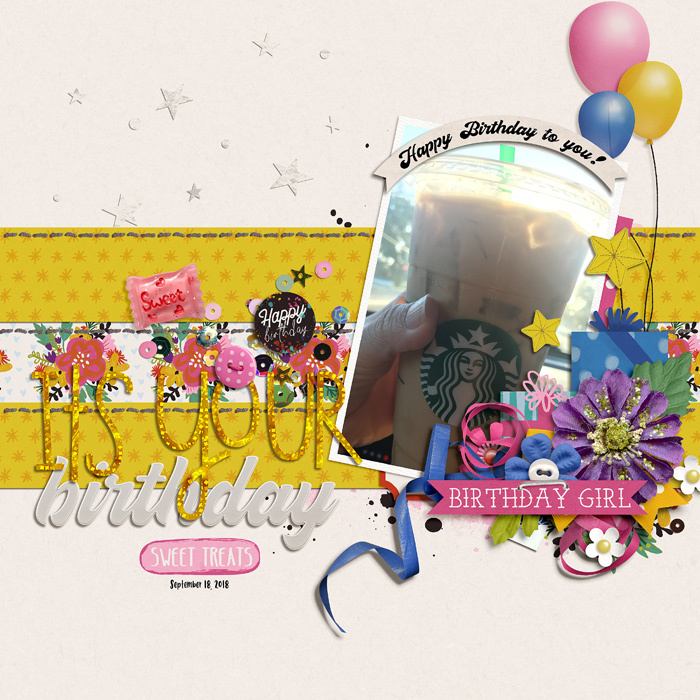 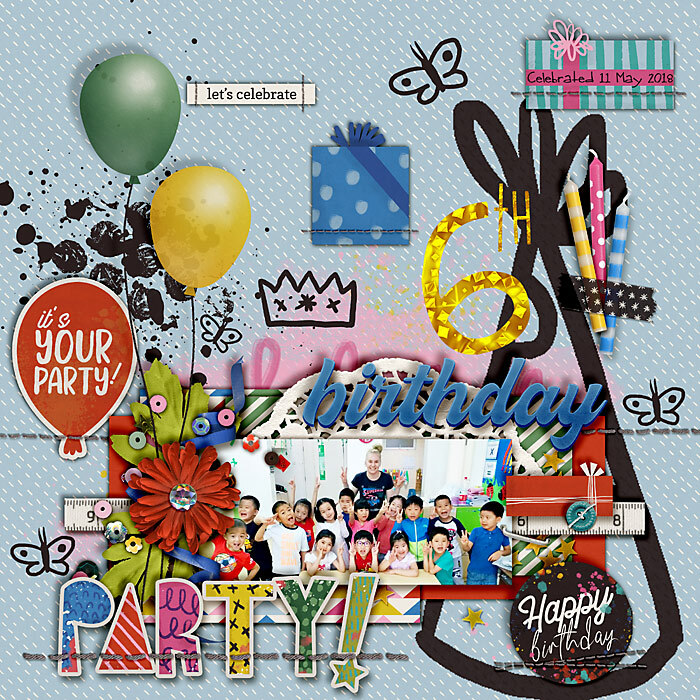 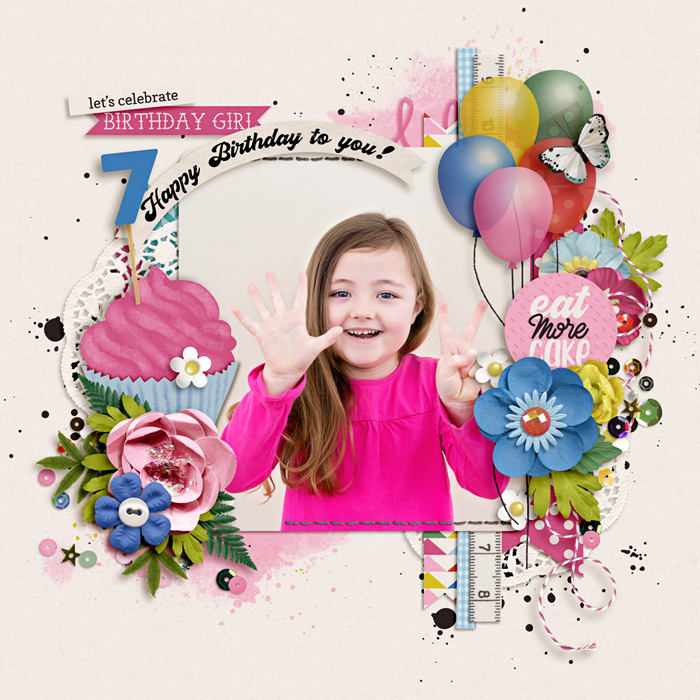 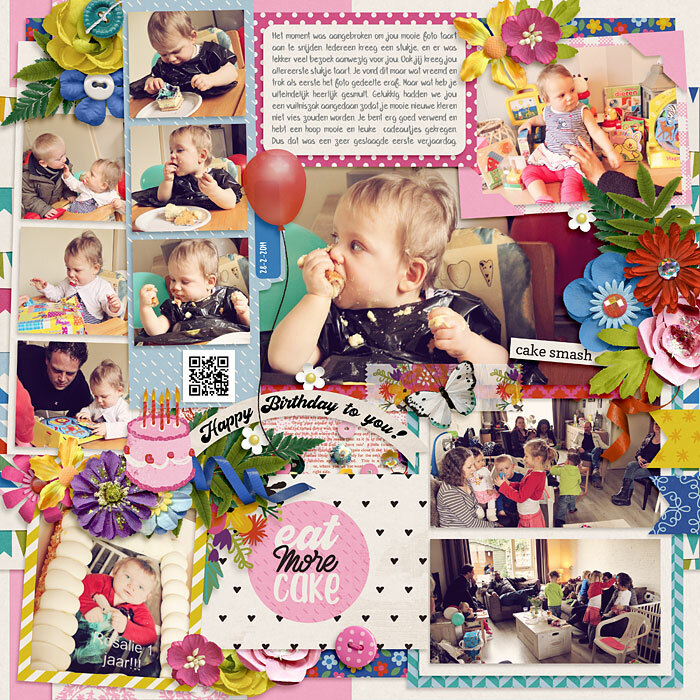 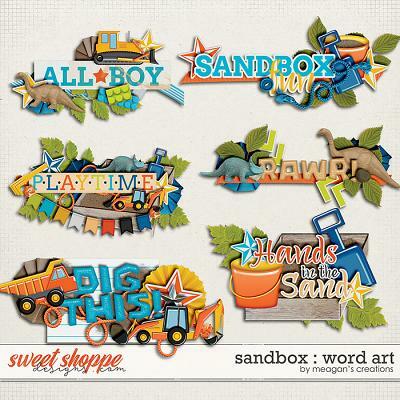 A digital scrapbooking kit by Brook Magee, "B is for: Birthday" is bursting at the seams with the kind of unique happiness that can only come from a birthday party! 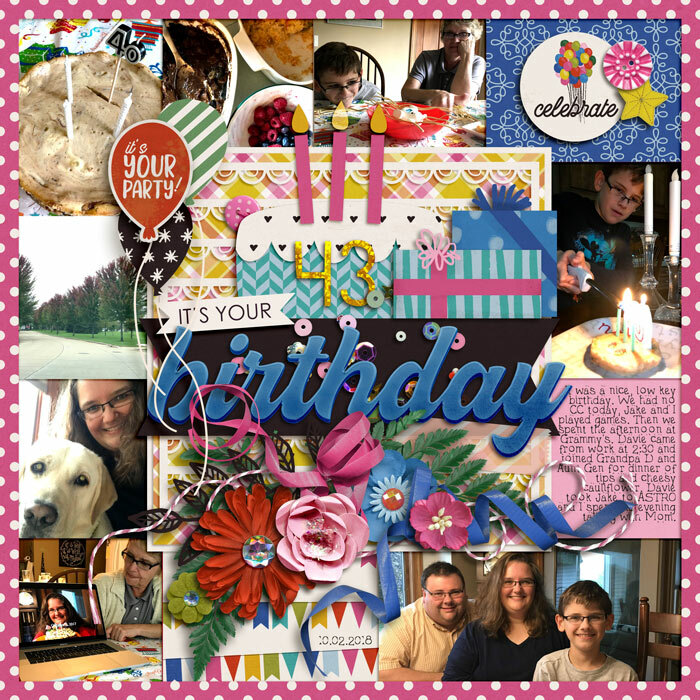 There's just nothing else like it: the ribbons and wrapping paper, gifts, bright colors, fun games and pink sugary icing! 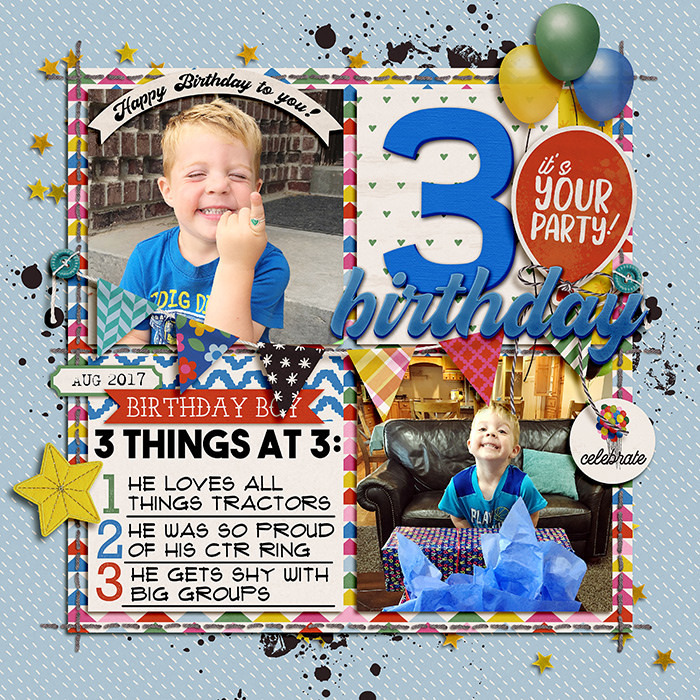 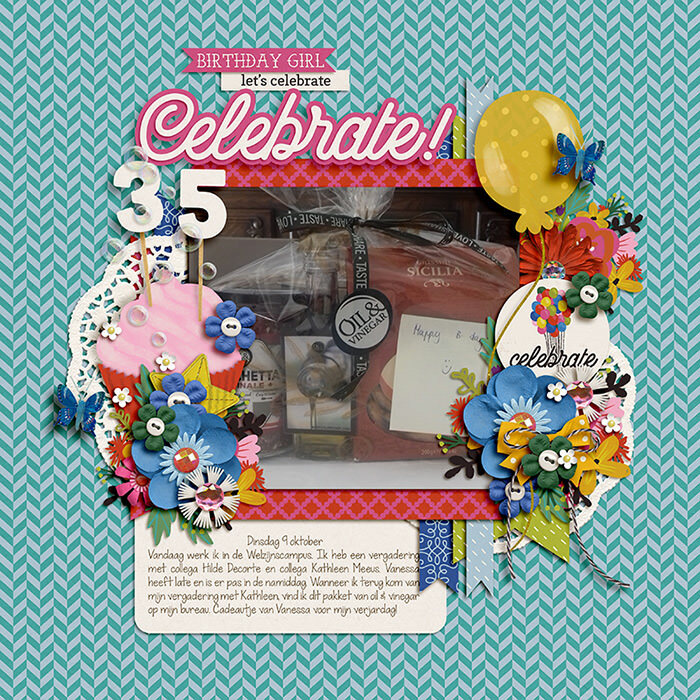 This kit will perfectly capture that happy day and all the ways your special birthday person deserves to be honored and celebrated. 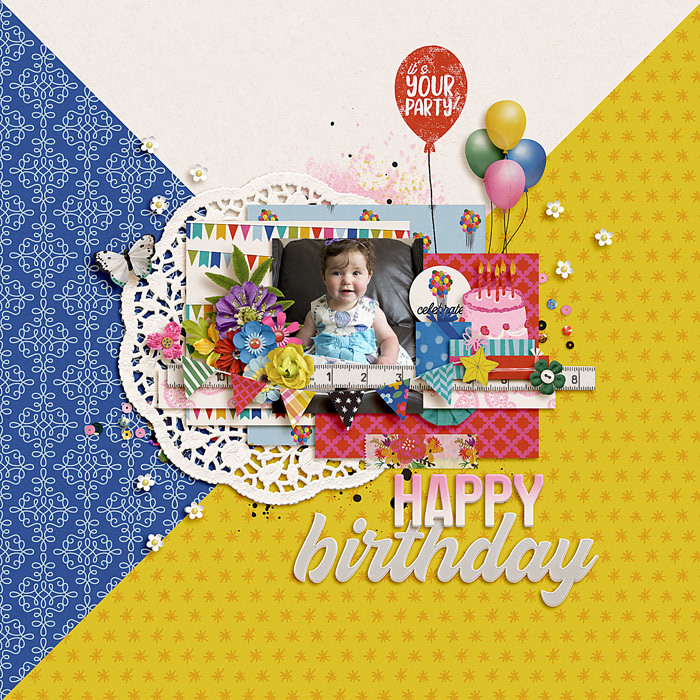 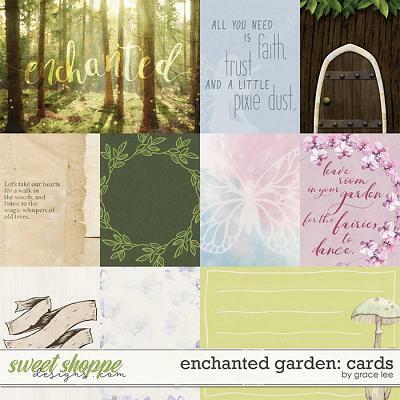 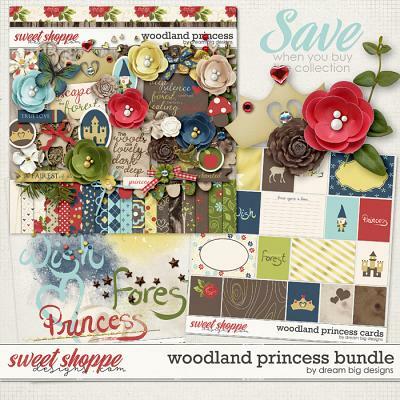 A generous element pack including... flowers, 3x4 card, balloons, bow, butterflies, buttons, ribbons, foliage, leaves, frames, tape, stitches, paint, labels, cake, doodles, banner, badge, candles, confetti, scatters, gifts, word art and more!